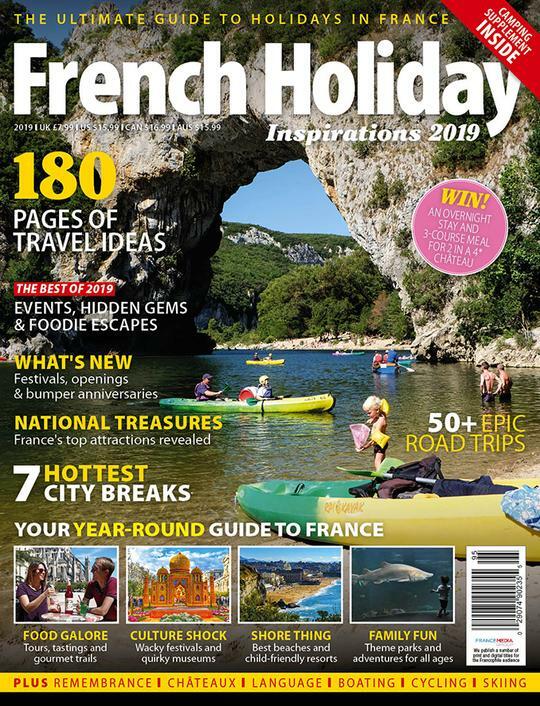 French Holiday Inspirations 2019 is out. The 5th edition is bigger and better than ever! 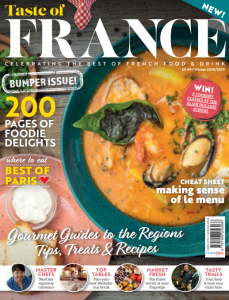 You’ll find 180 pages of pure French escapism in the biggest and best guide to France. 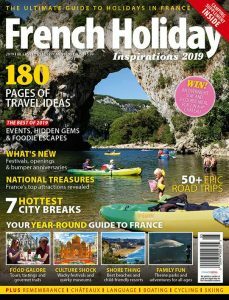 On sale 14th February 2019 in retailers or buy French Holiday Inspirations online. At France Media Group, we’re always on the lookout for top talent. We welcome speculative applications from freelance designers, freelance journalists, production staff, writers and sales professionals. For more information about who we’re looking for, please see below. On contacting us, please supply your CV and a covering letter detailing your experience, availability and expected salary (or your day rate, if a freelance role is required). If you have experience in digital/print media advertising sales, we want to hear from you! We’d especially like to hear from you if you can speak French, though this is not a must. You’ll be working on a range of products aimed at the English-speaking audience. Are you a great blogger or digital content writer? Love food? There’s a fantastic new opportunity for an intern or apprentice creating beautiful, compelling digital content for Taste of France.